"We Love Boxtops!" Please help OCRS to reach their goal this year. So far this school year we have earned $698 with a goal of $1200 for the year. We can do it! 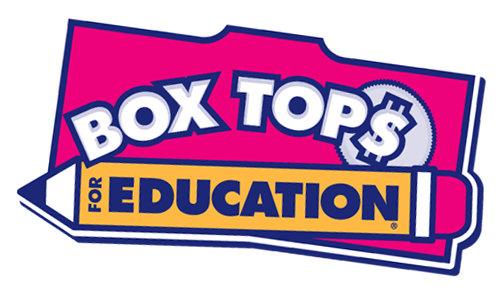 Show OCRS some LOVE with Box tops! The next box top collection sheet just went home with students and it will be due by February 25. Please be sure to write your child's name and classroom on the submissions in order to be put in the running for class and top earner prizes! 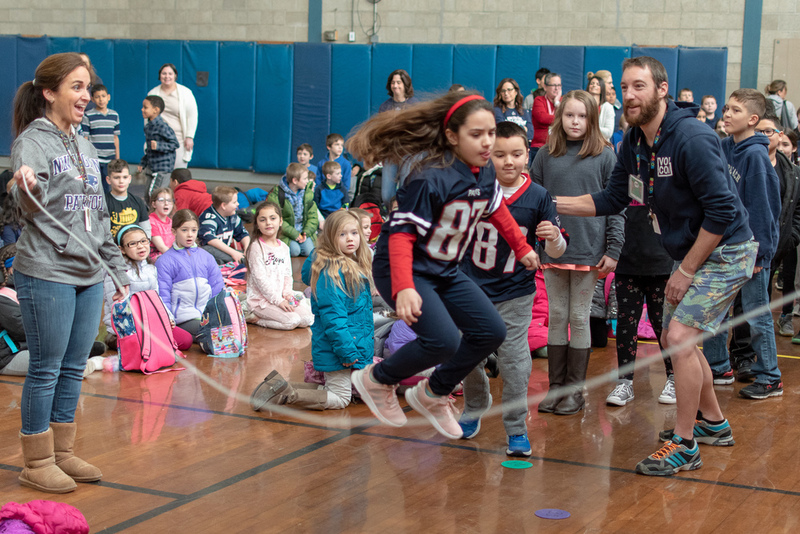 Even though Smithfield does not have a traditional week long "February Vacation", there is no school on Monday, 2/18 and Tuesday, 2/19.